As Apple announces iPhone 6, iOS 8 and the Apple Watch (and Apple Pay, HealthKit links, HomeKit hub, and altogether looks to position Apple at the core of IoT), Google continues ‘going global’ with price points and open-source competitive advantage. 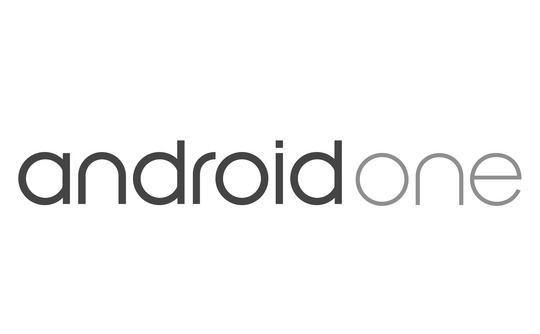 Google announces Android One, an all-in-one platform with an under $100 price. Google’s goal? To reach and connect globally, beyond ‘first world’ economies, delivering #nextgen smartphones to every region, community, individual — further developing a world wide web of mobile commerce, media/messaging — and all things on the Google platform.